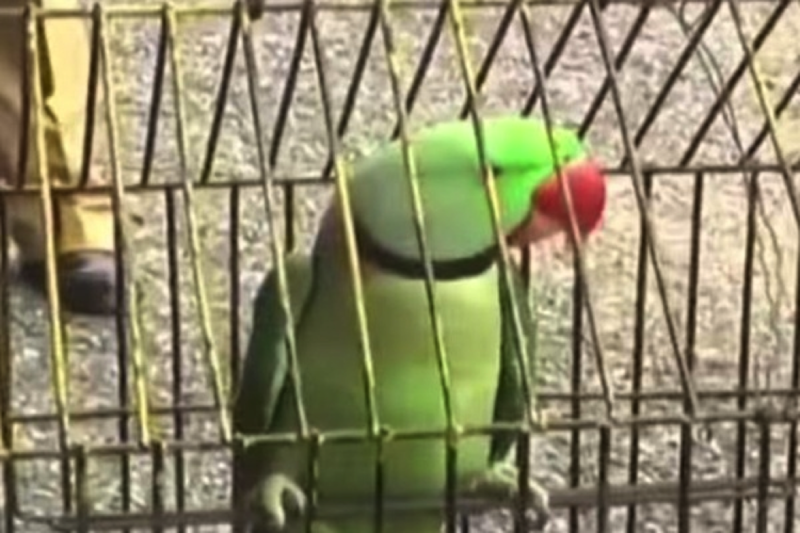 Hariyal, the parrot, was reportedly trained for two years in the finer points of obscenity by his owner, Suresh Sakharkar and the sole motive behind doing so was to abuse his 85-year-old step mother, Janabai. 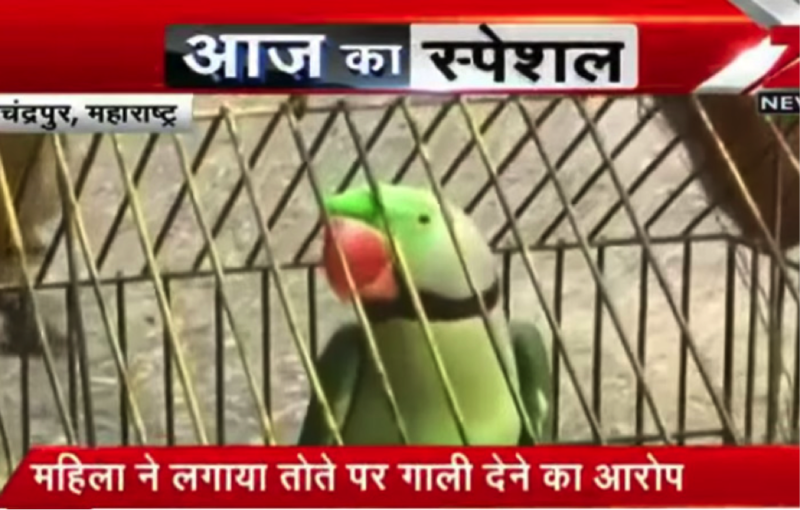 Moreover, the woman claimed that her stepson trained the parrot to curse her because of a land dispute that was going on since long between the two families. 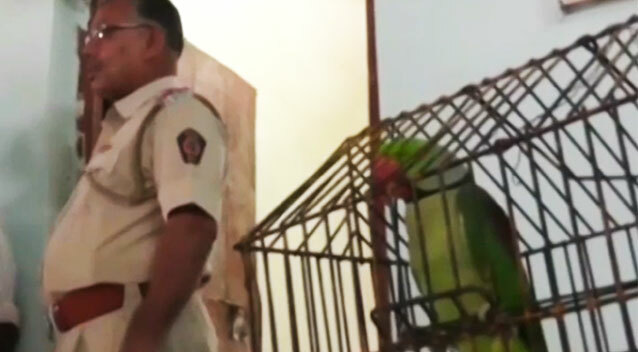 Despite lack of proof, officers decided that woman’s harassed mental condition was enough to remove the allegedly foul-mouthed parrot from its owner and hand him over to the forestry officials. A similar happening was reported in California in May when a woman Tracy reported her neighbor to the local Animal Control because the neighbor’s parrot kept saying what sounded like “puta,” a Spanish slur similar to “whore” in English.